A look back at Philippine history would show that the idea of divorce was not alien to Philippine culture. From a legal standpoint, absolute divorce was allowed in the Philippines during the Japanese occupation and during pre-colonization by Spain when both men and women were allowed to obtain divorce on the grounds of infidelity, childlessness, and failure to fulfill marital obligations. Spain put a damper on these liberties when women rights were diffused through the stringent dictates of the Catholic hierarchy. 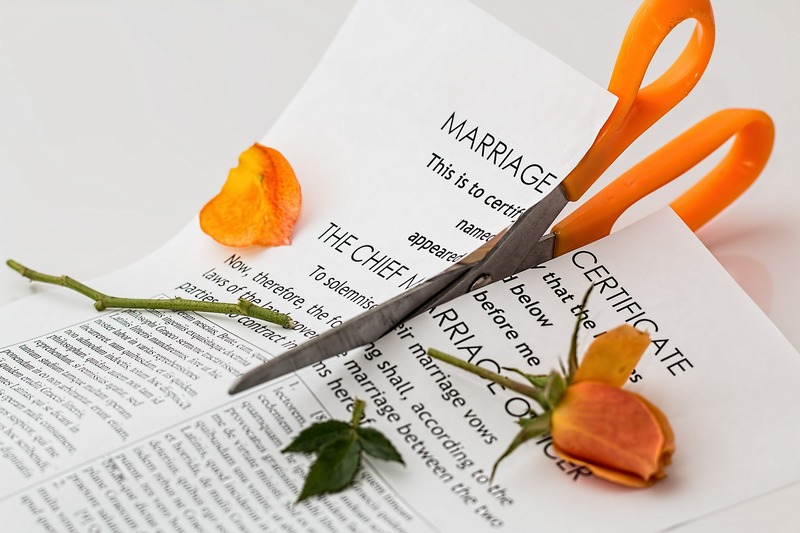 The current Family Code of the Philippines does not allow divorce but allows annulment on the ground of psychological incapacity. Several measures have already been presented in the Philippine Congress, the latest of which being House Bill No. 1799 introduced by Congresswomen Luzviminda Ilagan and Emerenciana De Jesus in the latter part of 2010. No word as to the progress of this piece of legislation has been heard from the House of Representatives.